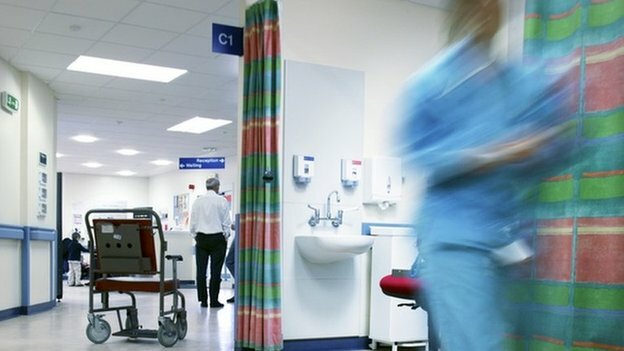 Whistleblowers still face real problems in speaking out in the health service – despite the push to create a more open culture, campaigners say. The document is being handed in as part of Patients First’s submission to an independent review of whistleblowing, which was set up by the Department of Health in England and is being led by Sir Robert Francis, who was in charge of the Stafford public inquiry. Nearly half the cases are continuing, but Patients First said all had suffered some loss either professionally, personally or financially. In 79% of cases, the whistleblower had experienced bullying and in a fifth of cases the individual had run out of money or was unable to access legal advice, the dossier – which also included some Scottish cases – said. It concluded there was a “real and continuing problem over the treatment of those who raise concerns”. The warning comes after a range of measures were put in place to try to encourage whistleblowing. Ministers have spoken out about the use of “gagging orders”, while the Nursing and Midwifery Council has issued new guidelines to help staff speak out. A national whistleblowers’ telephone hotline has also been established and the government is now introducing a “duty of candour” to force the NHS to be open and honest about mistakes. But Patients First chairwoman Dr Kim Holt said: “There has not been any real progress. I have been shocked by the number of people who come to us who are having problems. For me, bullying is the major issue. Health Secretary Jeremy Hunt said: “We have come a long way since the tragic events at Mid Staffs but we still hear of cases where staff concerns are being ignored.